Demands for exemptions threaten to ruin the city’s new traffic-pricing policy before it gets started. With the ink scarcely dry on Albany’s deal to set up the nation’s first congestion-pricing scheme in the central business district of Manhattan, demands for special treatment have already begun. Patrick Lynch, president of the Police Benevolent Association, is demanding a blanket exemption for NYPD officers, whom Lynch claims to be underpaid, and who must travel to areas with poor public transit on short notice. New Jersey politicians claim that their state’s residents already pay exorbitant tolls on the bridges and tunnels across the Hudson River; taxi drivers say that the congestion surcharge will complete the destruction of their industry that Uber and Lyft began; and even the region’s trucking industry, one of the biggest contributors to New York’s traffic congestion, wants an exemption. Many of these demands will likely be met. The state legislature punted on important details of the congestion-pricing program, deferring decisions on toll rates and exemptions to the new Traffic Mobility Review Board. The board’s structure, with two representatives of New York City suburbs and only one from the city itself, all but guarantees suburban drivers a sympathetic ear—and ensures that congestion pricing will likely fail at its central purpose of decongesting Manhattan. Calls for exemptions reflect a misunderstanding of the role of prices in a market economy. Prices are not set to guarantee justice but to ensure that limited resources go to their best uses. Manhattan street space is a scarce resource with many competing uses—sidewalks, bike lanes, street fairs, and more—and private cars represent one of the least efficient. Driving imposes costs on others by slowing down other car and bus trips (buses on some key Manhattan routes move scarcely faster than walking speed), endangering pedestrians crossing the street and causing pollution. Allowing drivers to inflict these harms on others for free amounts to a subsidy for driving. Congestion pricing is thus a way to make drivers compensate, however indirectly, those harmed by their driving, and discourages people from using scarce street space for frivolous trips. But congestion pricing also helps drivers themselves: when someone must make a trip into Manhattan by car, the benefits from reduced, more predictable travel times are easily worth the small congestion charge. In theory, an exemption scheme for the few people with no choice but to drive or be driven into Manhattan—the severely handicapped, for example, living in areas with poor subway access for the disabled—would do minimal harm, though a cash stipend for them to spend on tolls or anything else would be still better. (The bill that authorized congestion pricing, in fact, already guarantees disabled car passengers an exemption.) In practice, any exemption scheme represents a slippery slope, as each constituency of drivers demands the same special treatment given to others, with claims that can seem just as compelling. 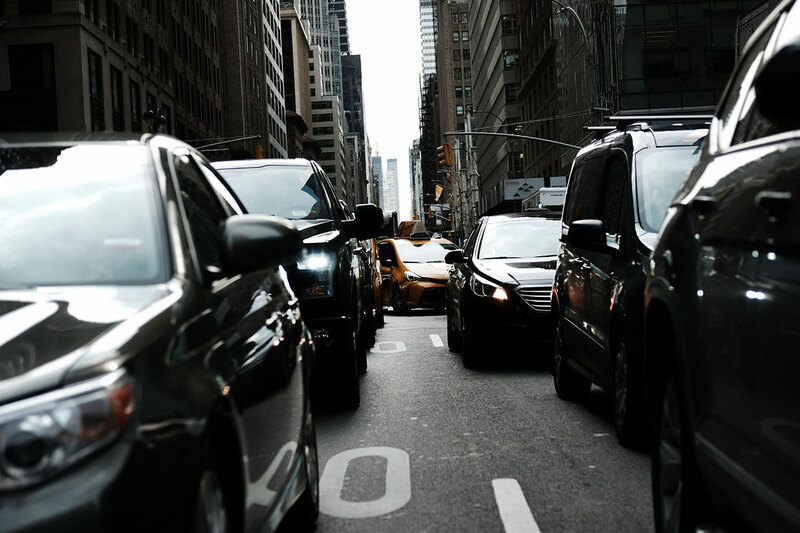 How the congestion-pricing tolls will be enforced remains to be seen, but New York’s recent record of traffic-law enforcement is not encouraging. Parking placards issued to public employees are regularly counterfeited and abused by drivers who use them to park in bus lanes or in front of fire hydrants. Neither the city nor the MTA should be trusted to administer an exemption scheme fairly. Had congestion pricing been presented to New Yorkers as a quality-of-life improvement—reducing the harms drivers can cause but also helping the drivers that remain on the streets—it might have won more popular support. Instead, the state government presented congestion pricing as a blatant cash grab, and drivers have ample cause to be wary. With its outdated operational and construction practices, the MTA already wastes several times what congestion pricing would bring in, and car commuters from west of the Hudson already pay high tolls to the Port Authority—an agency whose corruption and waste are among the most egregious in the nation. New York City residents will have little say in how congestion pricing unfolds. 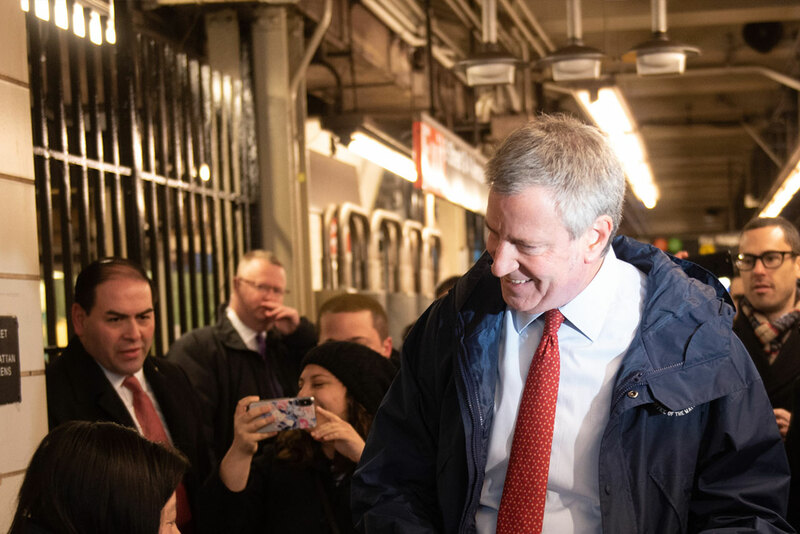 They are outvoted by the suburbs on the board that oversees congestion pricing, and Mayor de Blasio permanently surrendered mayoral control over the city’s streets in order to focus on his quixotic national aspirations. Still, city officials should use what influence they do have to preserve the integrity of the program: no exemptions or discounts beyond those required by the authorizing statute, and rigorous enforcement of the toll policy as written. Congestion pricing could have vastly improved the quality of life and transportation in New York. The clamor for exemptions seems likely to preclude that possibility, but strong city leadership—not often shown by the current mayor—may at least contain the damage. Connor Harris (Twitter: @cmhrrs) is a policy analyst at the Manhattan Institute. 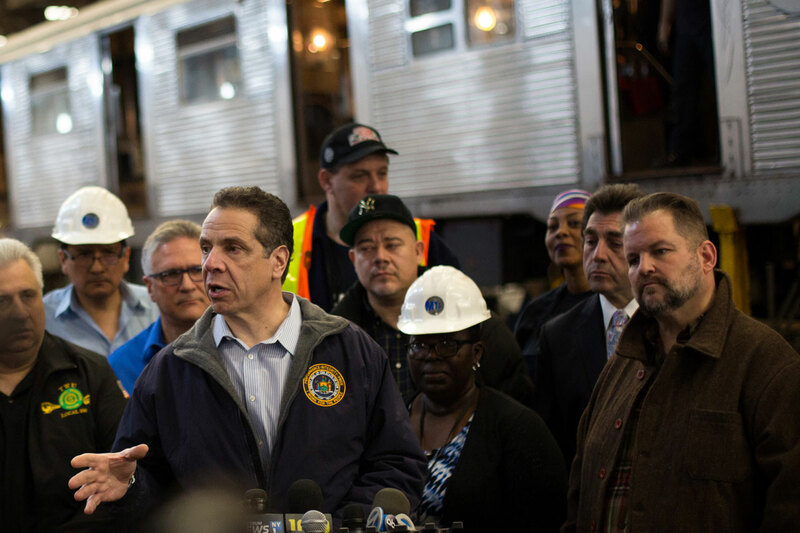 Connor Harris The Cuomo–de Blasio plan ignores the subway system’s deepest problems. 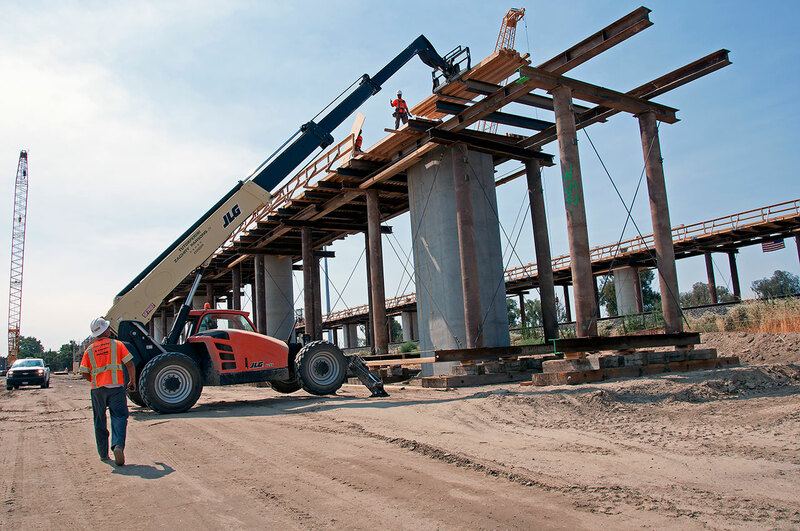 Connor Harris California’s mismanaged high-speed rail project has gone on for long enough. Connor Harris Despite what Governor Cuomo says, the MTA has more than enough money.